Musicians have long been known to be on the cutting edge of what’s hip, new and cool, with the power to influence the masses. And they can keep this cutting-edge vibe going – while using their influence for good – if they continue to ditch cigarettes in favor of vaping. Switching to vaping has a long list of benefits for musicians, with the top four listed below. Sure, some music greats from years ago are still kicking around today. But they’re paying the price for hard partying, which often included years and years of smoking cigarettes. With vaping estimated as 95 percent safer than cigarettes by a Public Health England report, ditching cigarettes in favor of vaping is less harmful for the short term as well as the long run. That means you, too, can be kicking around for years to come. But instead of looking like you just clawed your way out of a grave, you may still be belting out tunes, riffs, rhythms and otherwise feeling great without paying the hefty toll taken by decades of smoking. Smoking is no longer the cool thing to do. It hasn’t been for some time. Even musicians with a tough image or a rebellious streak may get sick of the constant ostracization and judgement that comes with smoking cigarettes. When’s the last time you saw a modern musician with a cigarette dangling out of his or her mouth? Exactly. 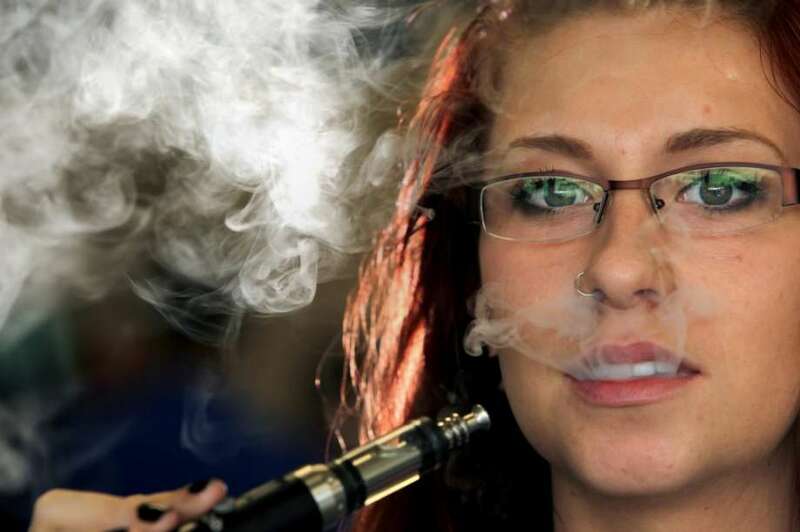 Vaping is steadily beating out smoking, not only for health reasons but for image reasons. The cool kids now vape, and the cool musicians are heartily following suit. As a musician, you’re serving as a role model for hordes of fans whether you realize it or not. When those fans see you smoking, they may mistakenly think that they, too, should pick up the nasty habit. Do you really want your fans to suffer from all the judgement and crappy health detriments that come with smoking cigarettes? Didn’t think so. Even if you like the taste of tobacco, you have to admit that cigarettes leave a pretty crummy taste in your mouth. That’s because cigarettes contain about 4,000 chemicals along with that tobacco, chemicals that include the likes of arsenic, formaldehyde, ammonia and DDT – just to name a few. Ditch the cigarettes and pick up tobacco e juice, and you’ll experience what real tobacco is supposed to taste like. This especially holds true with Black Note real tobacco e juice, which relies on naturally extracted tobacco for flavor instead of chemical flavorings, colors, and other additives found in synthetic tobacco e juice. Musicians who switch to vaping may reap the benefits pretty much immediately, with a better taste, better health and better image. They’ll likewise be proving to fans they’re still on the cutting edge of what’s hip, what’s new and what’s cool.